Pick your own seat… we won’t tell! Just a gentle reminder that season ticket holders get to choose the seats that are perfect… just for them. You can download the subscription form here. 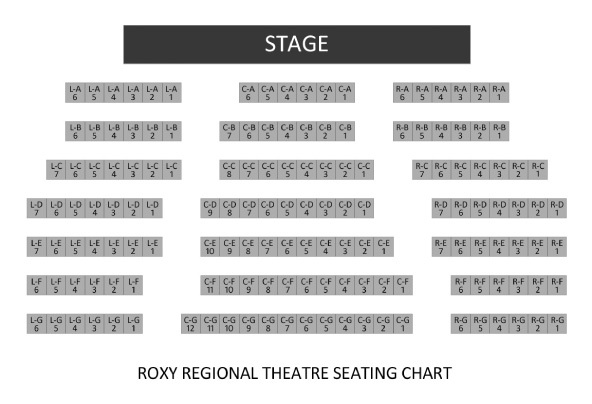 Please note all orders are filled in the order they are received with “best-available” seats.